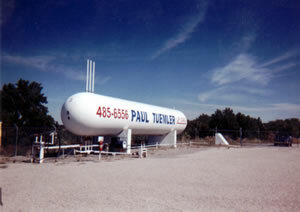 Propane is a popular and economic way to heat your home or business. Many homeowners have found propane to be a more prudent way to heat their homes than electricity. Propane gas appliances can do everything that electric can, and propane can do it more economically. Our customers use our propane services because of our long track record of customer service, competitive price, and consistent delivery.